Summarizes all legislative activity in the most recent Virginia Session. 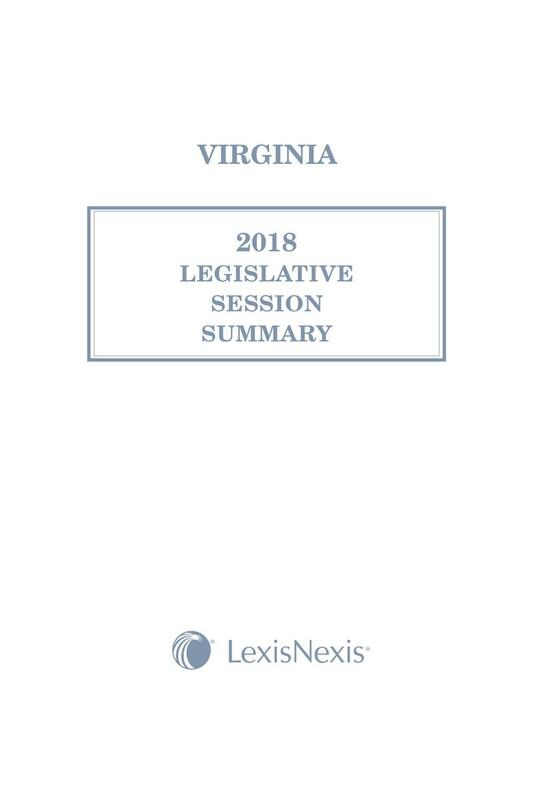 The Virginia 2017 Legislative Session Summary is published annually by the Virginia Division of Legislative Services with the reliable quality and accuracy you expect from LexisNexis. 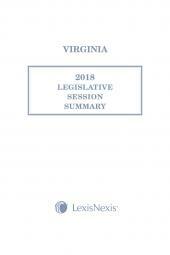 It presents a summary of legislation considered by the Virginia General Assembly at its annual Regular Session through adjournment. Bill summaries are organized by alphabetical subject areas that correspond to titles in the Code of Virginia.  Bills that affect more than one Code title have been placed under the dominant subject area of the legislation. Bills that do not amend the Code of Virginia are also listed under the subject headings. 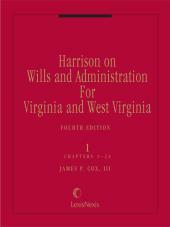 Within each subject heading, the bills are further differentiated as Passed or Failed. Passed bills are subject to review and veto by the Governor; thus, some of the bills listed as passed may be amended and some may not become law. The General Assembly sometimes incorporates provisions from one bill into another bill, so even if a bill has failed, one or more of its provisions may exist in legislation that has been passed. 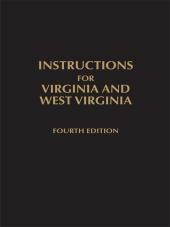 Five special categories of legislation follow the bills listed by subject area: constitutional amendment resolutions, other resolutions, miscellaneous noncodified bills (including the budget and bonds), charter bills, and study resolutions.